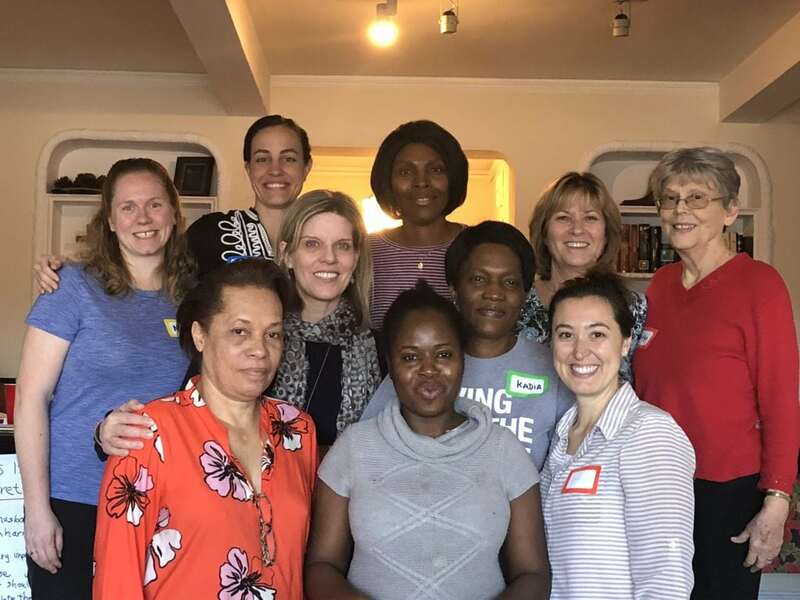 Our Women in the Window team is back from the Bronx, one of the boroughs in New York City, where we completed three full days of microenterprise training for Christian West African women from a Muslim background. Many of these West African women are already taking steps toward starting their own businesses which include: making and selling African jewelry, designing and making African & European style clothing, and childcare services. One of the women shared she had previously attended a 3-month business training, but did not feel a sense of fulfillment following that training. After the second day of our WiW training, she told us that she realized the missing piece of the previous training was that it did not include biblical teaching that explained how God uses women in business to advance His kingdom work. Another participant reported that her husband had shared business advice with her in the past, but she ignored it. After the first day of our training she spoke with him and expressed that she now realized that they can work together in both business and ministry. Some of the African women and women staff from our ministry partner, Global Gates, plan to reproduce these microenterprise lessons and then train other women with great influence among their own people group. These women all live in gateway cities here in America but are part of unreached people groups from many nations. Each of the women who received our training presented their own business plans with great enthusiasm. Thank you all for your prayers for team unity, safety, logistics, teaching of the curriculum, translation, and God bringing the women He wanted to this training. We believe He answered all our prayers abundantly. Please continue to pray that this microenterprise training does indeed get multiplied so it can positively affect women, their families, and their communities and nations.